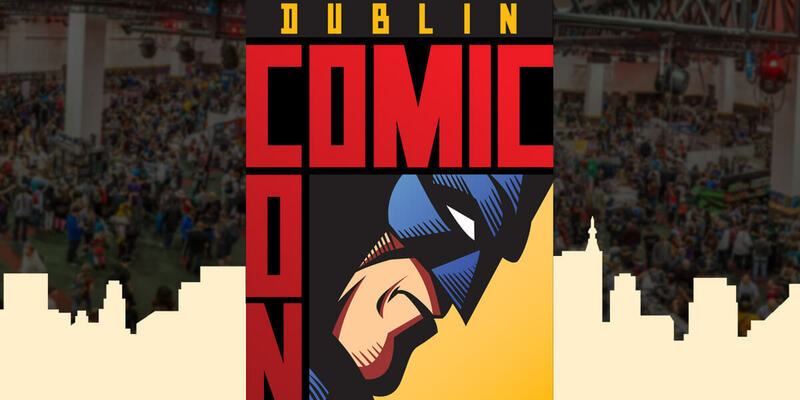 Dublin Comic Con: 2019 – Spring Edition – brings media guests from a host of genres! You can also meet a host of Comic creators, international cosplayers, SFX Industry pros, artists, fans and professionals all together for a weekend of talks, workshops, demos, interactive activities and all around great family fun with some amazing guests, panels, cosplay and more! Don't worry, the August show is also returning! So come along to meet actors from your favourite TV shows/Movies, Comic Artists and writers or partake of one of the many activities over the weekend including workshops, compete in some casual gaming, try out some virtual reality, keep the kids entertained in the Lego Brick club zone, attend panels, watch SFX artists turn attendees into monsters, see our photo ops with life-size movie sets and costumes, raise money for charity in the Wasteland area with a variety of games and much much more! Dublin Dance Festival is the leading dance event on the Irish arts calendar. Each year in May, the Festival brings together dance artists and choreographers from across the world to share vibrant contemporary dance with audiences in Ireland. The festival provides a platform for Irish choreographers to develop their work in an international context, premiering major new Irish works during each Festival and providing key networking opportunities. Each year the Festival attracts many prominent dance promoters from overseas for whom Dublin has become an exciting place to discover new dance.